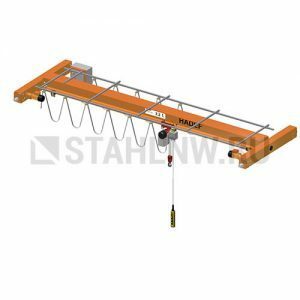 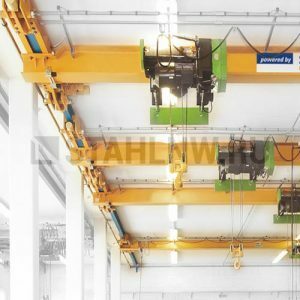 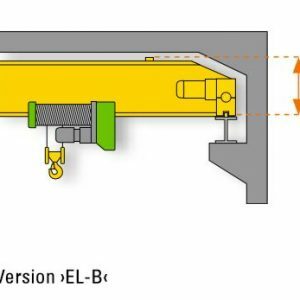 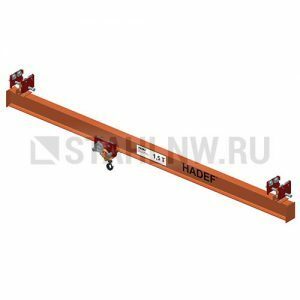 The single girder overhead travelling crane The crane bridge girders are adapted individually to the ceiling construction with different connection variants. 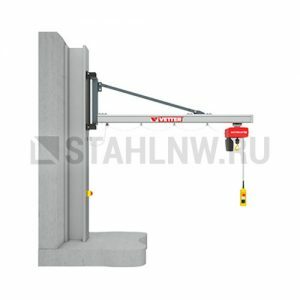 This allows optimum utilisation of space. 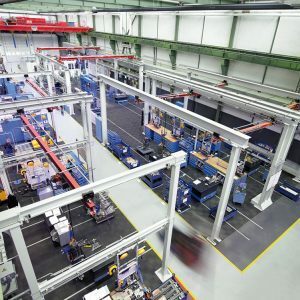 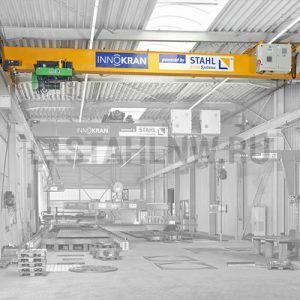 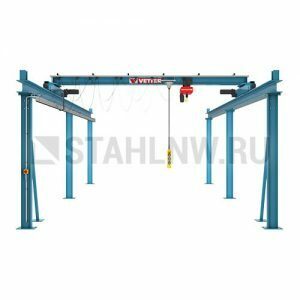 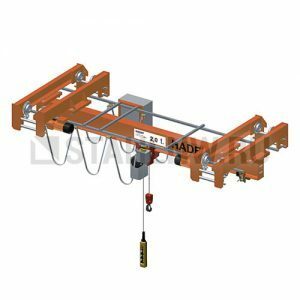 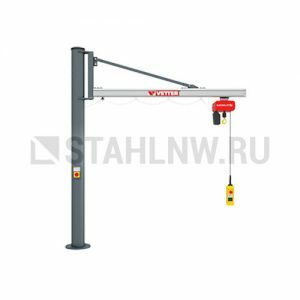 The lifting height can be increased further by using a cantilever crab with extremely low headroom or a chain hoist in extra short headroom trolley design. 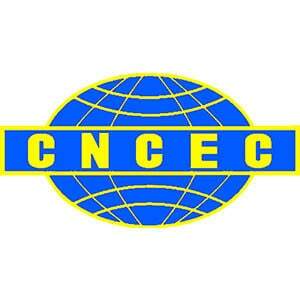 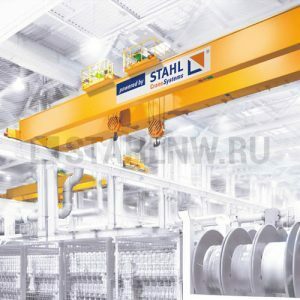 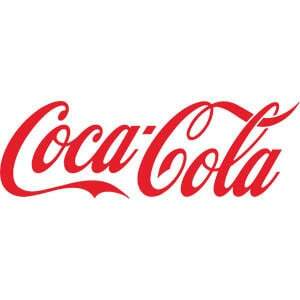 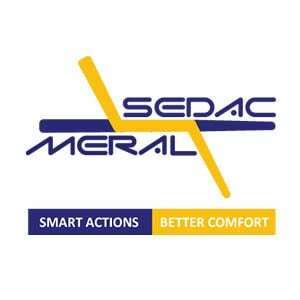 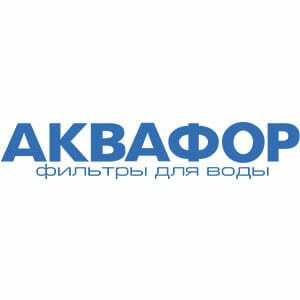 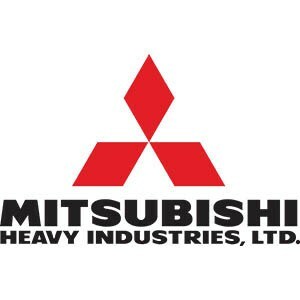 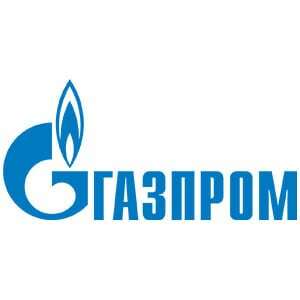 Categories: Overhead travelling cranes, Electric, Girder overhead, Single girder.